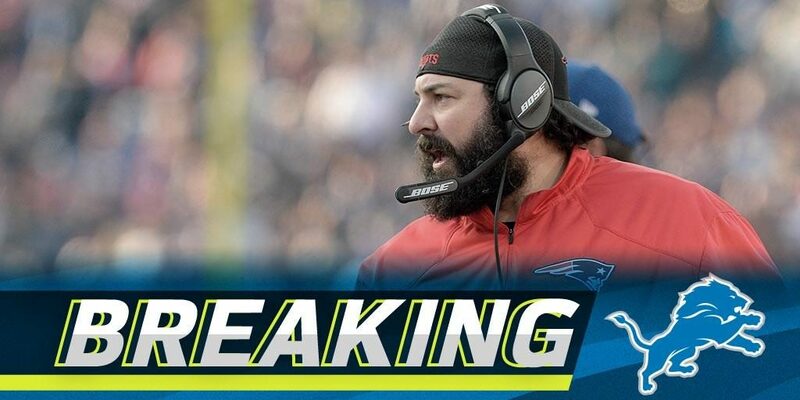 It’s a move that has been expected for weeks, but finally with the Super Bowl over, the Lions were able to make it official on Monday, naming Patriots defensive coordinator Matt Patrica as their new head coach. An official news conference will be Wednesday at 3pm. “This position comes with great responsibility, and I will commit every ounce of my energy to this football team, starting today,” Patricia said in a statement. “My family is excited to become part of this wonderful city that displays so much passion for their teams. The 43-year-old was the defensive coordinator in New England for the last six seasons, and in that time the unit never ranked outside the top 10 in scoring defense. Great Hire! 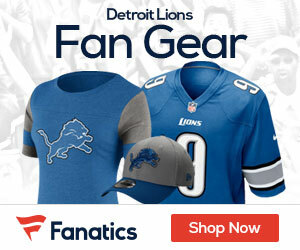 now lets see if we can draft a running back on offense,to take the heat off of Matthew Stafford,make the offense more explosive,and diverse. And add some other pieces to the defense to improve that side of the ball as well.